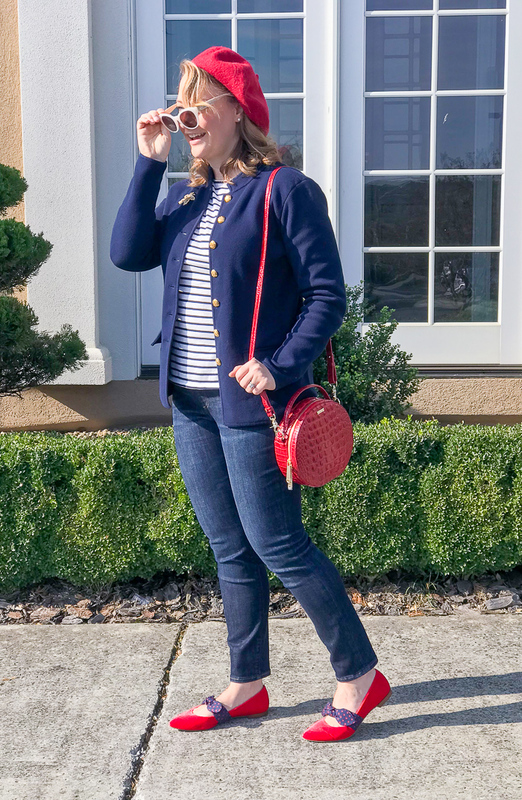 Red loves navy: a classic color combo perfect for everyday chic. 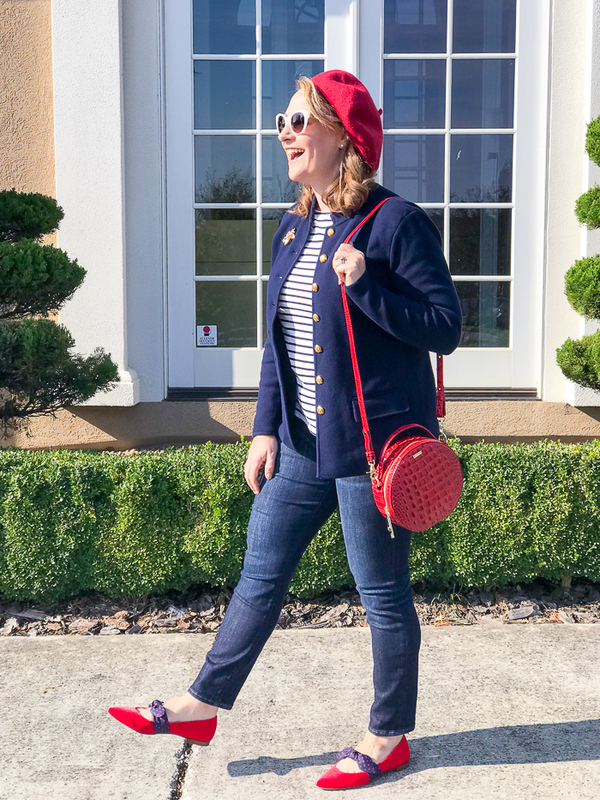 Try pairing pops of red with a navy jacket, jeans, and red flats for a casual fall outfit perfect for weekend adventures! Oh and don’t forget the beret! We all have our favorite colors. Maybe your favorite is blue or like me green. But every once and a while a color I wouldn’t normally be drawn to grabs me by the shoulders and I am all like 🤩🤩🤩. In other words mesmerized by its happy hue. Currently, that color is red! I’m not talking soft Nantucket red either, but big bold cherry red! Red is speaking to me right now, and it says warm things…cozy things…but also daring and exciting things! It is striking and bright! 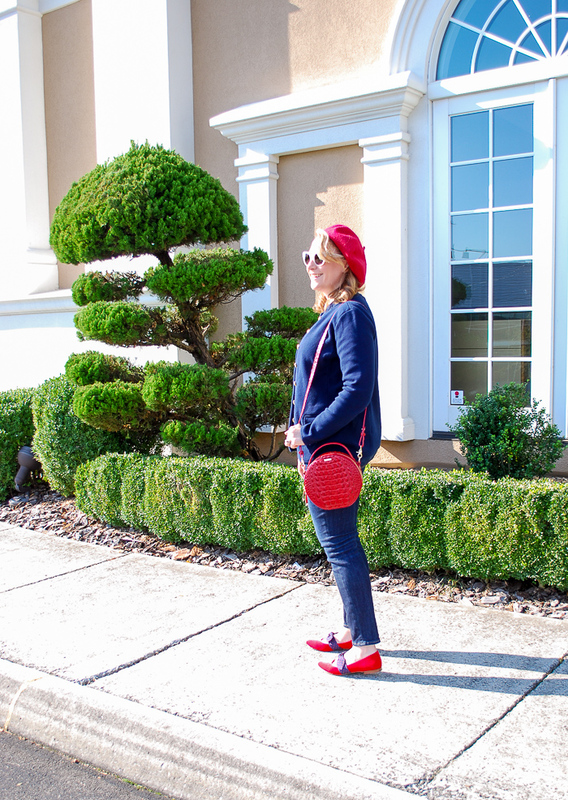 My captivation with red started with a craving for a red handbag, which quickly morphed into an all out hunt for the perfectly bold red bag that was chic not gaudy. My pursuit ultimately landed me with this lovely circle bag from Brahmin. 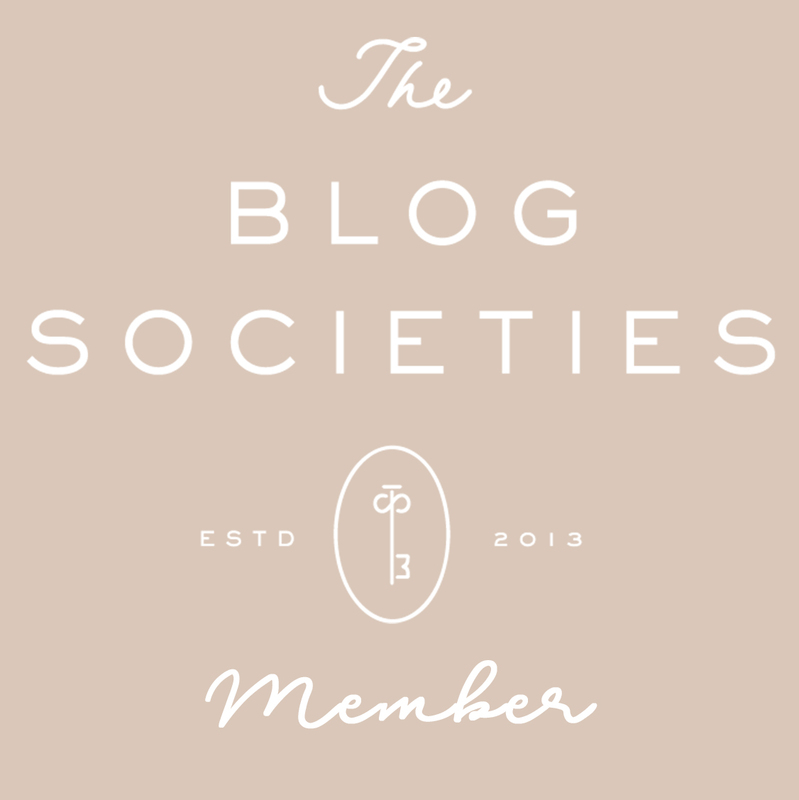 I should have known right…AnswerwithBrahmin is their hashtag after all! But now I’m hooked and buying up red shoes, sweaters, and accessories! I just love the daring accent pops of red add to an outfit. What pairs perfectly with red? Navy of course! This combo is truly a beautiful pairing with the contrast between warm and cool tones. Red loves navy. It is a classic color combo perfect for everyday chic. Psssst…these delicious red velvet flats are 40% off right now! 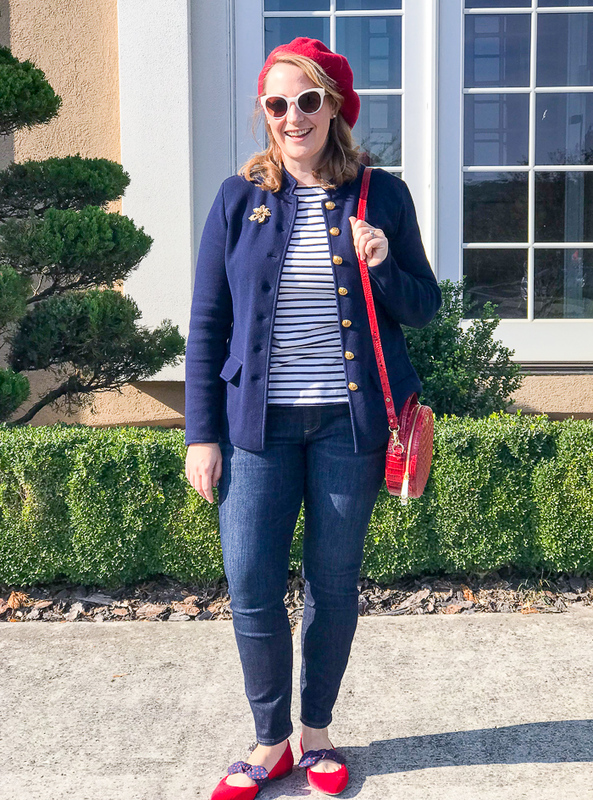 Want to join me in my red loves navy obsession? 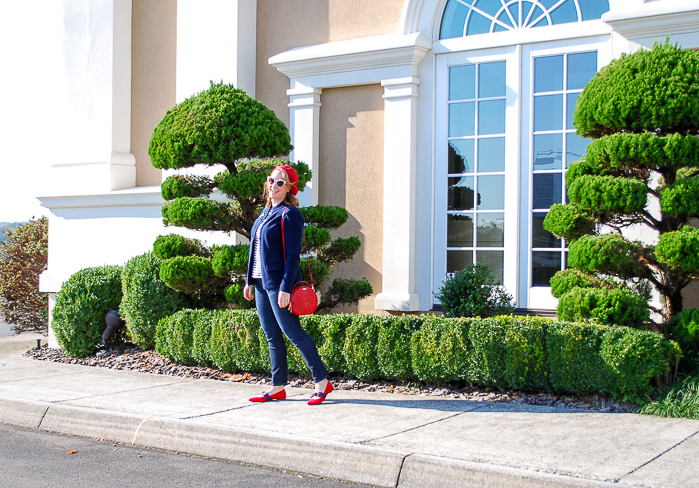 Pull out a classic navy blazer or cardigan and accent with pops of red for a casual fall look. Add some red flats and a jaunty beret for that extra bit of chic! 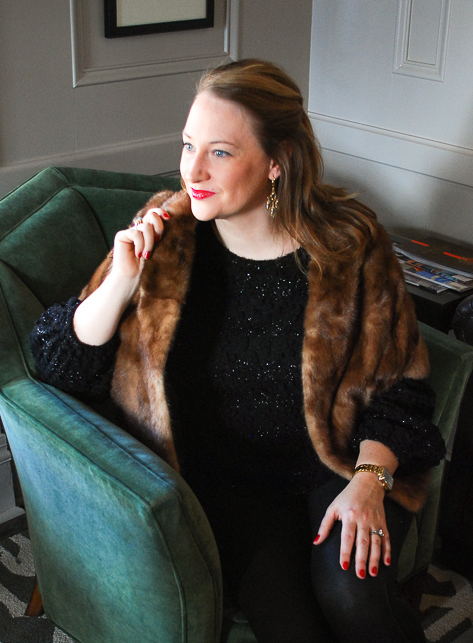 If you are like me and sometimes find yourself attracted to unexpected colors that don’t necessarily jive with the rest of your closet, then adopt that color in small doses. Pick accessories in that mesmerizing hue: handbags, scarves, shoes, hats, even jewelry. That way you can introduce the color gradually and pair it with other neutrals. Enjoy some pops of red lovely peonies! 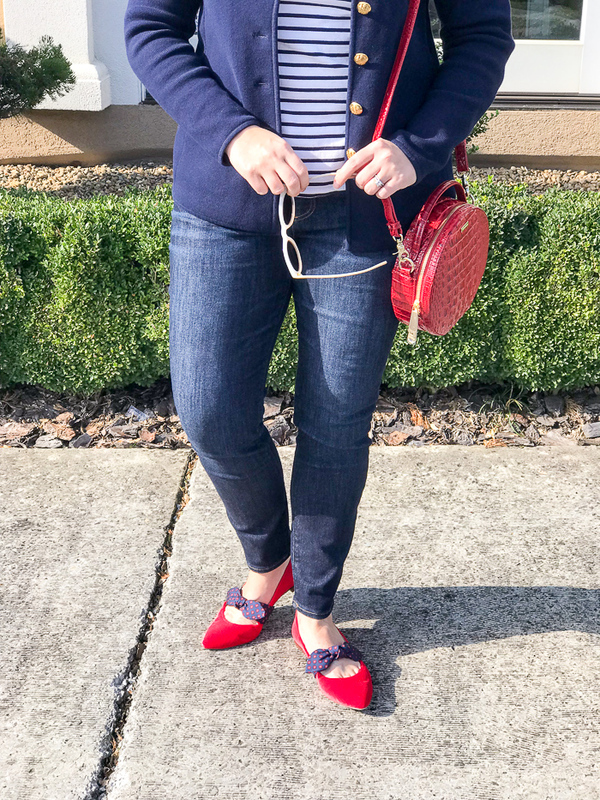 Red and navy is such a great classic combo! 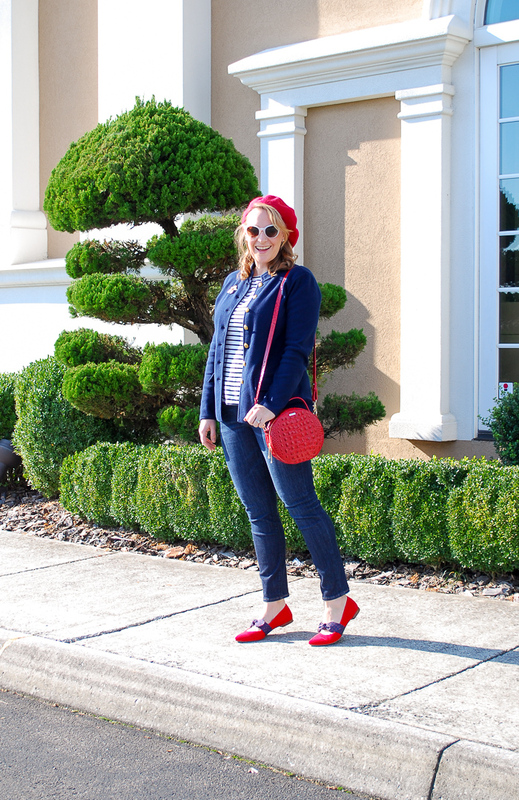 You look great in a beret and I love your shoes! Yes, it is! Thanks Jill! Such a good color combo for any time of year! Thanks Brittany! I think so too.